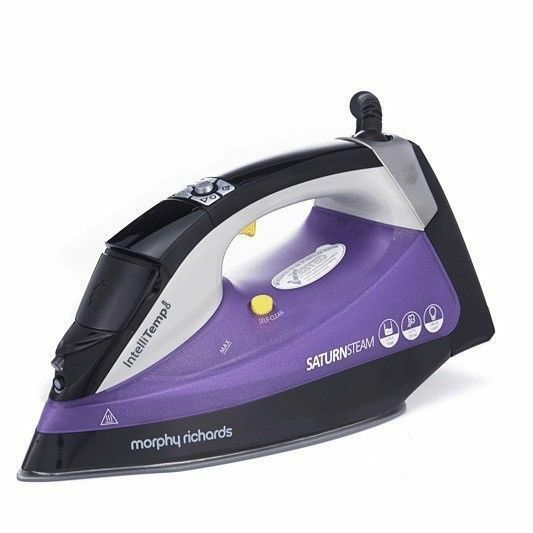 The Saturn Steam Iron from Morphy Richards features a built-in steam generator and single-temperature technology to deliver a beautiful finish without the hassle of switching temperatures. 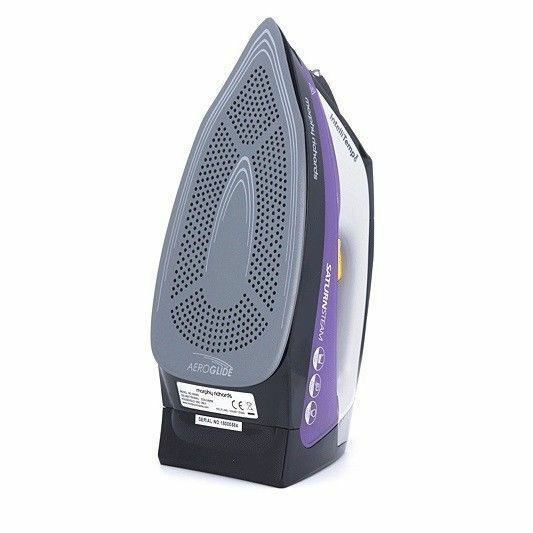 Producing a powerful flow of evenly-distributed steam whenever you need it, this iron glides effortlessly across clothes for a smoother finish that's less prone to creasing, while its temperature is set to the optimum degree so that you never have to worry about choosing the right setting again. © 2017 Copyright Sunvis Store.